iSolar 800 63684540 https://www.kaercher.com/ae/accessory/iSolar-800-63684540.html iSolar 800 water-driven brush head, 800 mm wide, for water flow rates of 700-1,000 l/h. 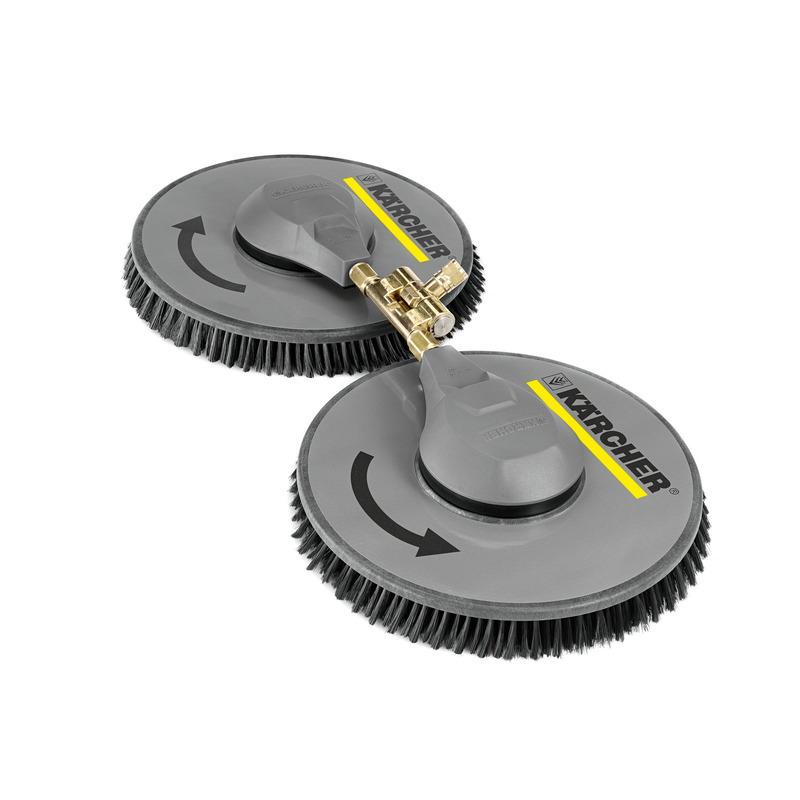 With two contra-rotating disc brushes and flexible angle joint. 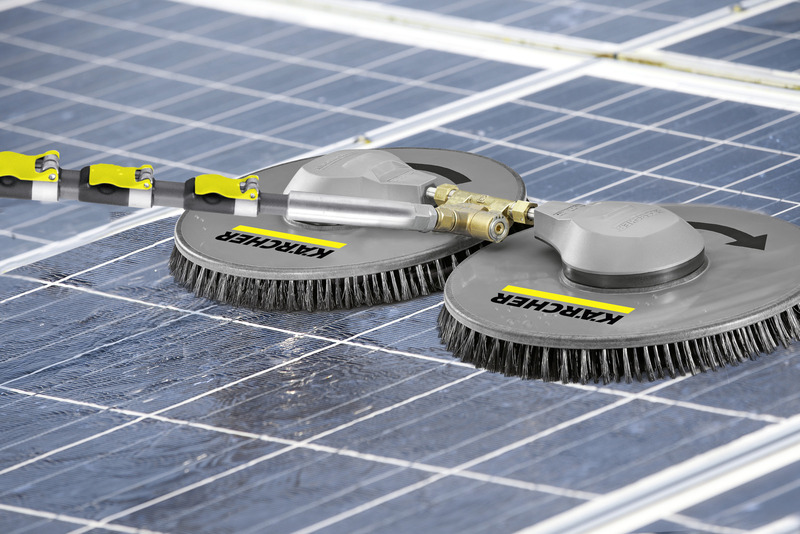 For photovoltaic systems.